Jawbone has filed its second lawsuit against Fitbit in less than two weeks, claiming its activity tracking products infringe several of Jawbone’s patents. The new suit, filed Wednesday in San Francisco by Jawbone parent company AliphCom, seeks unspecified damages and an injunction to block the sale of Fitbit devices such as the Flex, Charge and Surge bands. Late last month, Jawbone filed another lawsuit, accusing Fitbit of poaching its employees and stealing trade secrets. Fitbit has said it has no knowledge of any such information in its possession. In its latest complaint, Jawbone says it will also ask the U.S. International Trade Commission to investigate Fitbit, which could potentially lead to an import ban on Fitbit products. Fitbit didn’t immediately respond to a request for comment on the latest suit. The timing is bad for Fitbit, which is preparing to go public on the U.S. stock markets. It also faces intense competition from a number of rivals, which also include Garmin and Apple with its Apple Watch. 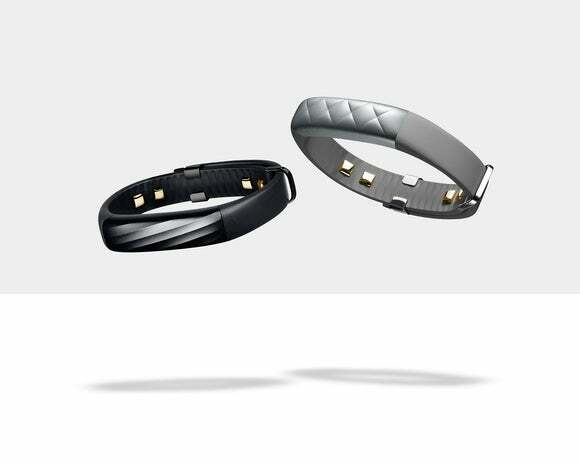 Both Jawbone and Fitbit make wearable bands and associated software that tracks people’s movement, exercise, sleep and heart rate.